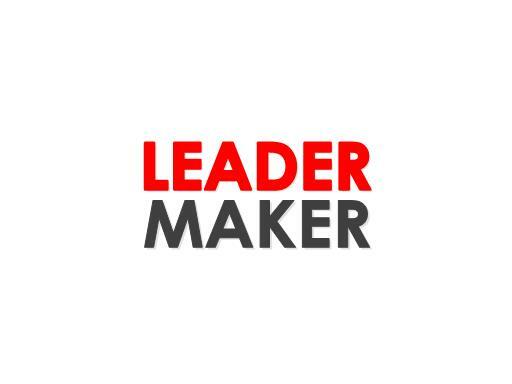 Leader Maker is a great name for a leadership book, website, publication or brand. If you are a leadership advocate and looking for a powerful brand, LeaderMaker.com is the domain for you! Own it today!